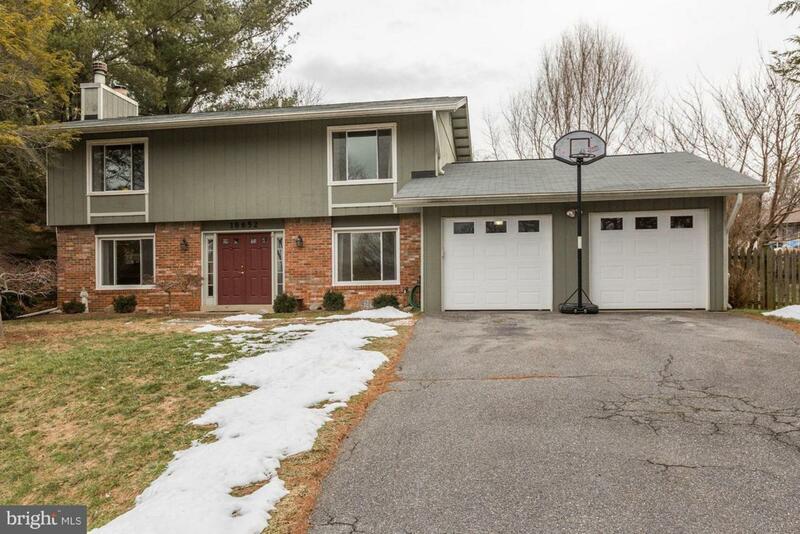 Impeccably maintained 3/4 Bedroom and 3.5 Bath Colonial in great location. With a Brookville address, it is within a short distance to all of the amenities offered in nearby Olney. 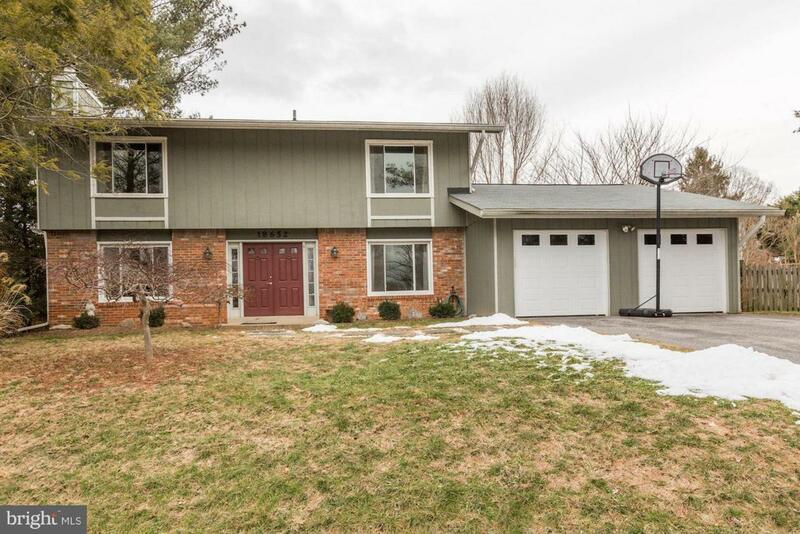 Attractive paint colors, this move-in ready home has had the kitchen and bathrooms remodeled in 2015. It has a large Master Bedroom which captured an adjacent bedroom as a sitting room area. 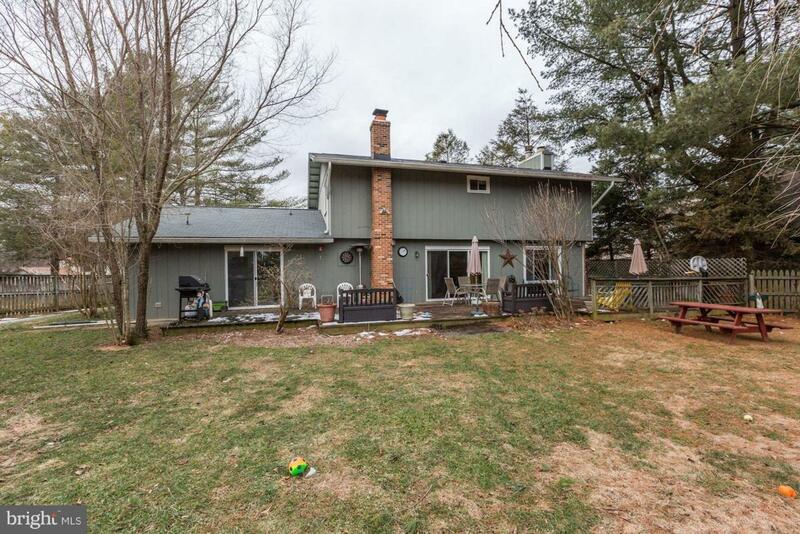 New Roof, beautiful hardwood floors, good flow, with 2 sliding glass doors leading to the rear deck. It has 2 fireplaces one of which is the lower level Family Room. The updated kitchen has granite counter tops, subway tile back splash, hardwood floors, a pantry which serves as mudroom and laundry room, with a pocket door offering separation. 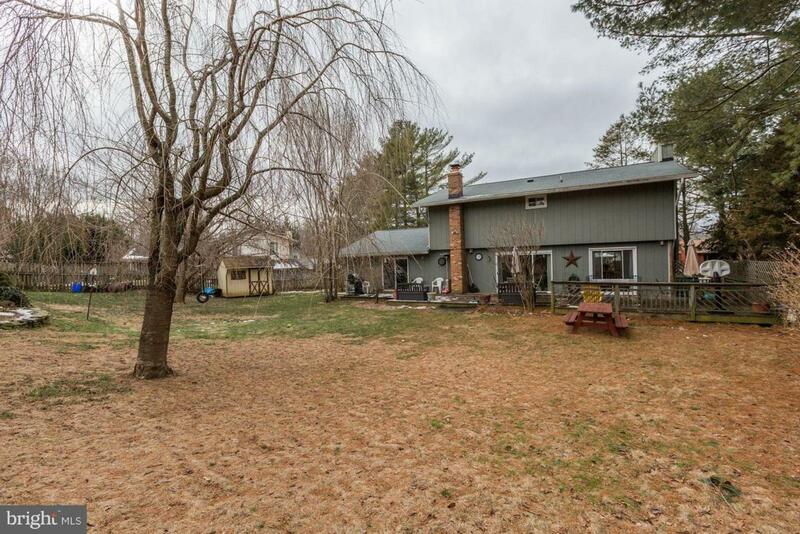 It has a 2-car garage with an automatic garage door opener; large fenced, rear yard with shed. This home is awesome! Listing courtesy of Washington Fine Properties.